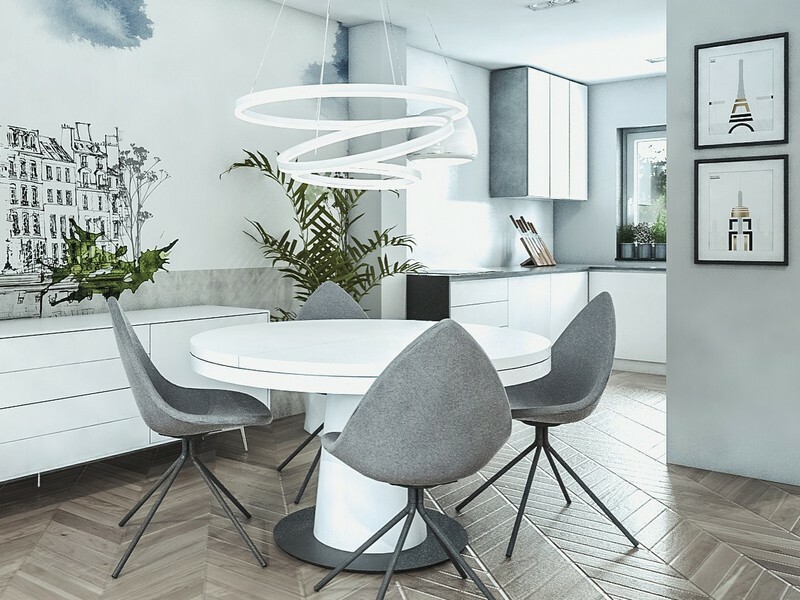 The Granada dining table by BoConcept brings style and an urban atmosphere to your dining room. 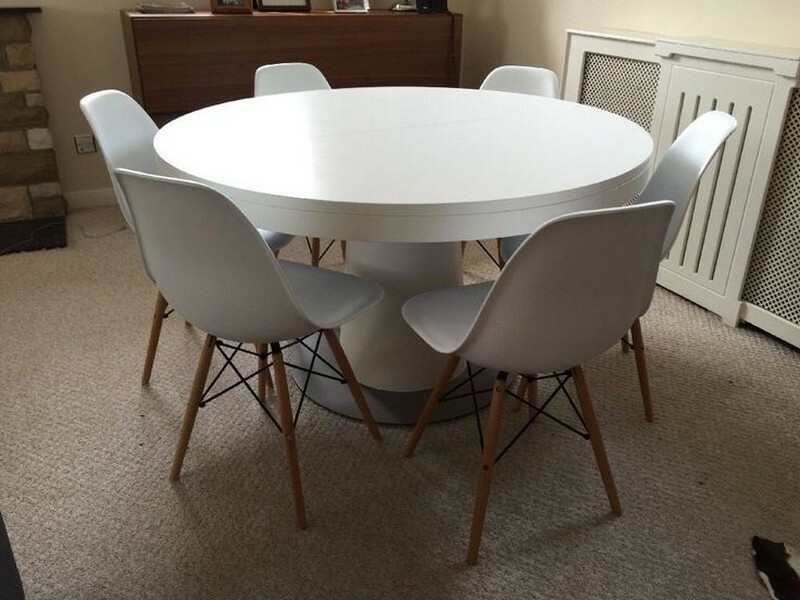 This Scandinavian style round dining table is perfect for an informal setting in the dining area. The sturdy pedestal base provides better legroom and gives it a more distinctive look. Need more seating? Use the built-in extension to accommodate up to 8 guests, perfect for social functions and dinner parties. 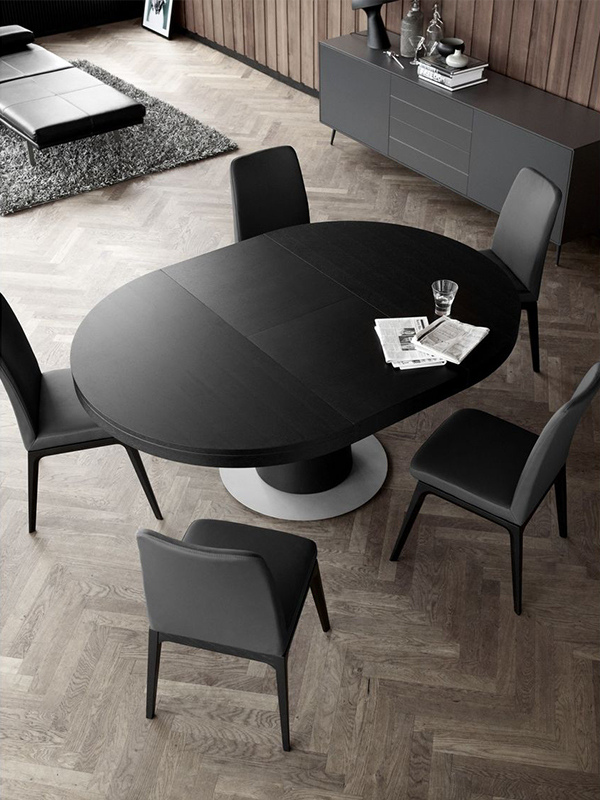 The Granada extendable dining table by BoConcept can be customised to your own personal taste and style. 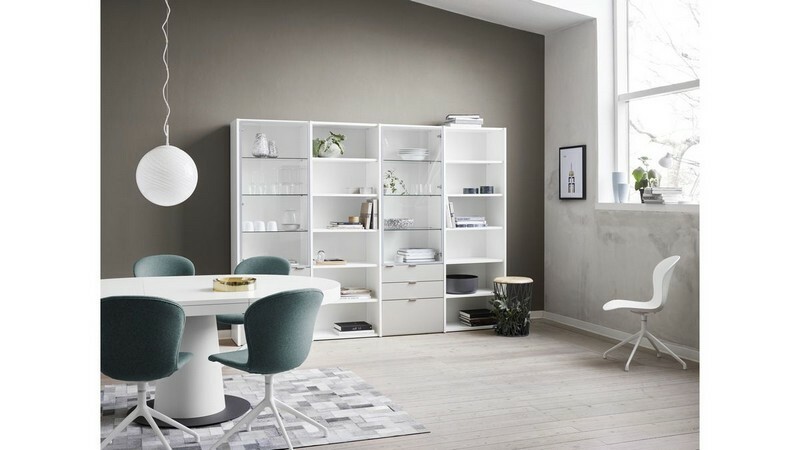 Choose from a range of stunning colours including walnut veneer, espresso oak and matt white lacquered. 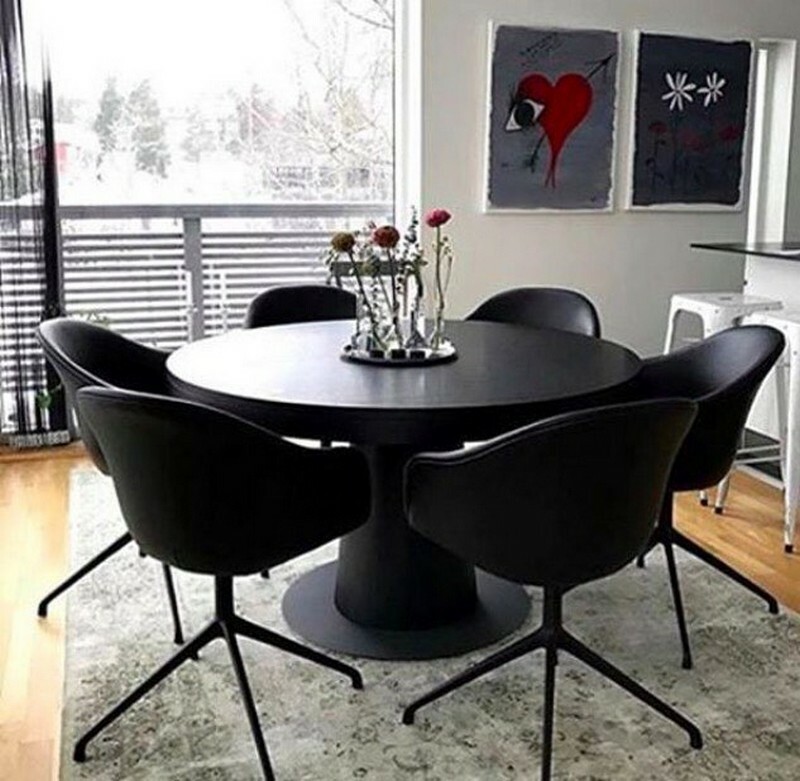 To order this beautiful round dining table, visit your nearest BoConcept furniture store in Crow’s Nest or Moore Park.